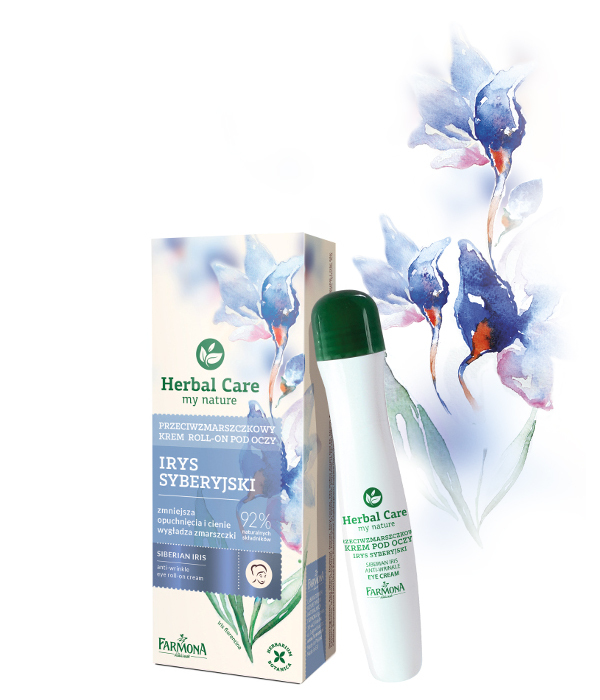 Our syberian iris eye cream is developed for taking care of delicate skinaround the eyes. 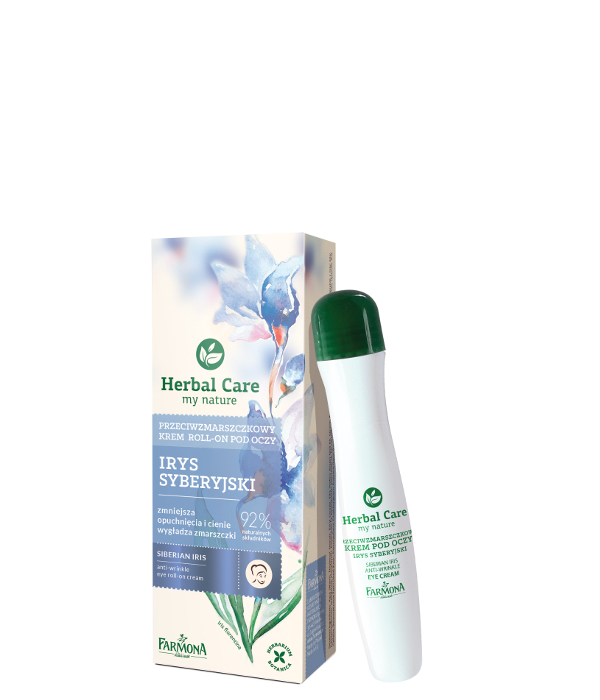 We composed it with valued for centuries natural plant ingredients which reduce the depth of wrinkles and eliminate dark circles and puffiness. Day by day, your skin becomes more flexible and smooth and your gaze regains its glare. Creating this formula, we used all of our experience and rich herbiculture traditions, so we are confident about the results. Usage: using the applicator, spread the cream on skin around the eyes. Apply in the morning and in the evening. Make sure that the product does not get into the eyes. Keep refrigerated to intensify the cooling effect. Aqua (Water), Ethylhexyl Stearate, Decyl Cocoate, Vitis Vinifera (Grape) Seed Oil, Glycerin, Butylene Glycol, Acetyl Dipeptide-1 Cetyl Ester, Sorbitan Laurate, Hydroxyethylcellulose, Cyclopentasiloxane, Dimethicone Crosspolymer, Iris Florentina Root Extract, Magnolia Sieboldii Callus Culture Extract, Sodium Hyaluronate, Hyaluronic Acid, Caffeine, Butyrospermum Parkii (Shea) Butter, PEG-8, Tocopherol, Ascorbyl Palmitate, Ascorbic Acid, Citric Acid, Polyacrylate-13, Polyisobutene, Polysorbate 20, Propylene Glycol, Diazolidinyl Urea, Iodopropynyl Butylcarbamate, Disodium EDTA.